Are you studying B.Tech, MCA, MBA, BBA, BCA, B.Com, B.Sc in any college which is under Punjab Technical University and you are passed out in 2016 or will pass out in 2017? And looking for job? 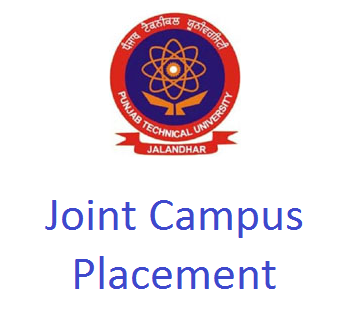 Then great opportunity for you PTU, Jalandhar organize joint campus placement on 12th August 2016 at RIMT University, Mandi Gobindgarh, Punjab. Below are the details. Student must bring their CV, photocopies of relevant certificates, mark sheets and 2 passport size photographs.